Suzanne Ciechalski is a senior journalism major with a minor in government and politics. 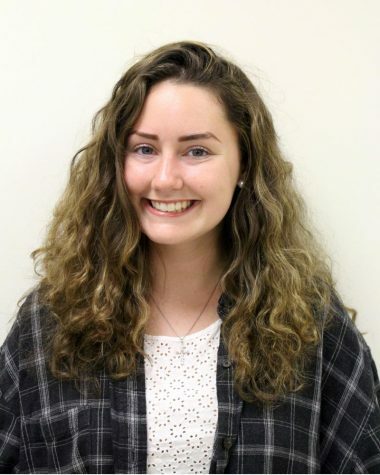 In her second year as EIC, she hopes to continue increasing the Torch’s editorial content by spanning coverage to include news within the local community outside of SJU, and breaking news. She also hopes to expand the Torch’s visibility by building on the paper’s online presence and by reaching out to students through stories, journalism workshops and other events. Before graduating, she hopes to instill an element of community service within the Torch by reaching out to local high schools about how the Torch can help them build on their current newspaper, or develop one. Suzanne has been with the Torch for three years, previously serving as the opinion editor and as a staff writer.